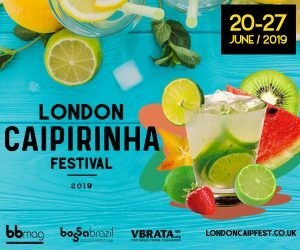 The London Caipirinha Festival 2018 (#londoncaipfest) was the largest Brazilian food and drink event of its kind in Europe this year. 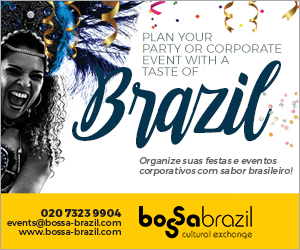 The annual festival was created by VBRATA (Visit Brazil Travel, Cultural and Business Association) as a means of driving increased public interest in Brazil and its unique culture, through the promotion of Brazilian food and drink (and of course cocktails), and profile cachaça as a Brazilian import across European markets. 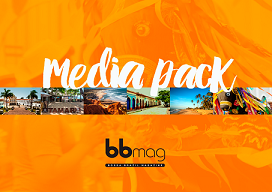 Building on the success of 2017, 2018’s festival saw an increase in overall participation, both from the competing bars and the voting public. 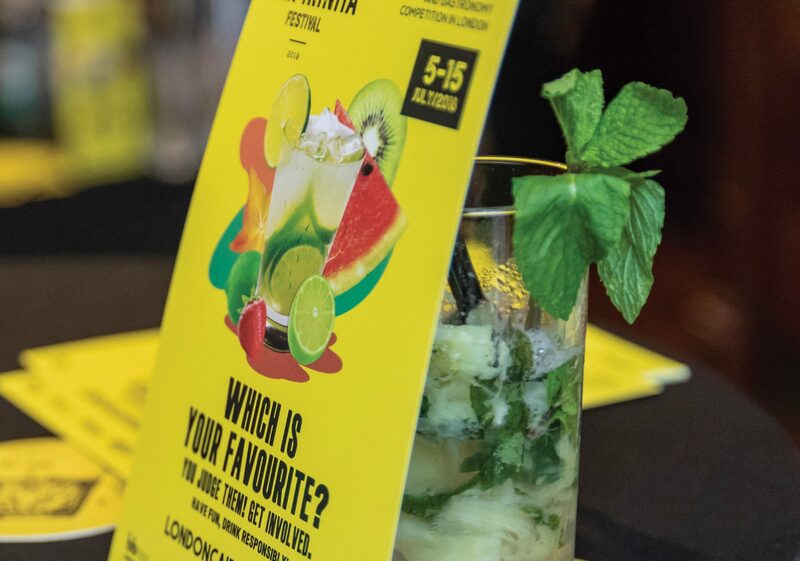 Last year, the event was held exclusively in London as a test bed for the concept, but in 2018 the festival was expanded to incorporate Spain under a new name, the Brasil Caipirinha Festival. Next year, in 2019, the festival organisers are planning to introduce additional European cities. 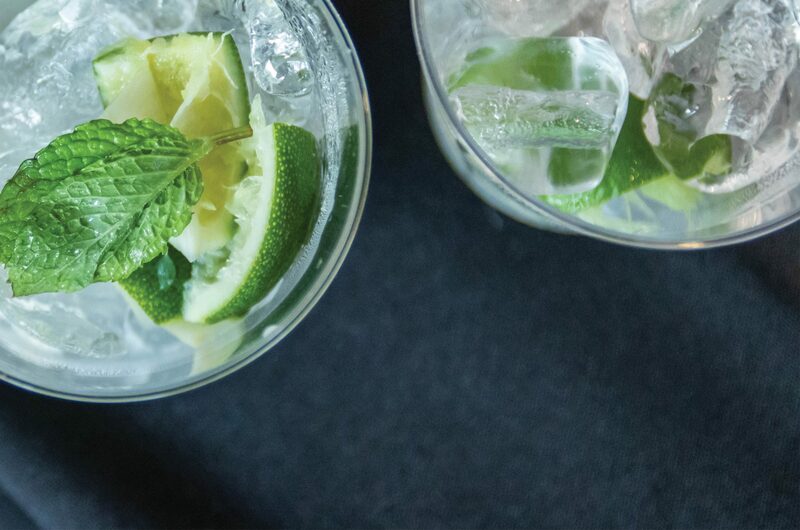 The Brasil Caipirinha Festival—Madrid Caip Fest—ran from 7 – 17 June, in Madrid. 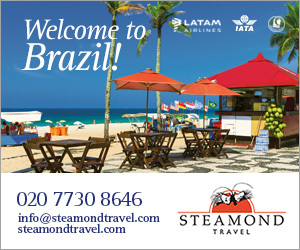 The London Caipirinha Festival, today, is the largest Brazilian gastronomy competition in the UK. 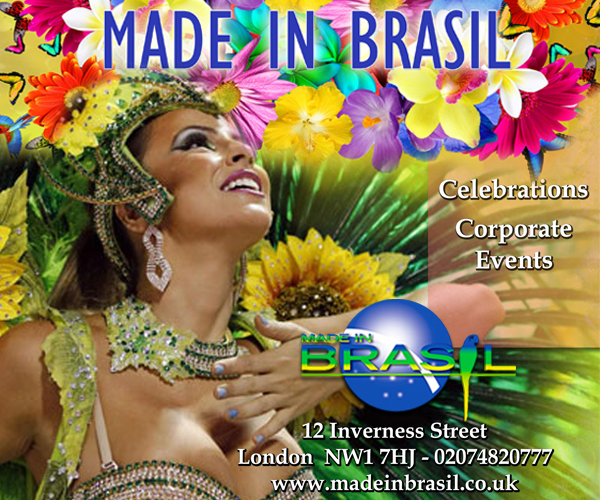 The festival profiled local London-based establishments, mostly bars and restaurants, which competed across a range of categories—some of which were carried through from last year and some of which were new to proceedings, such as the Best Brazilian Salgadinho. 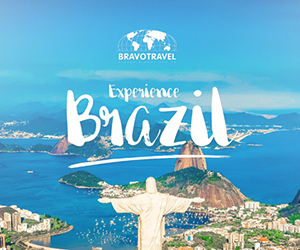 The underlying objective was to profile Brazil’s unique culinary culture and some of its gastronomic peculiarities. 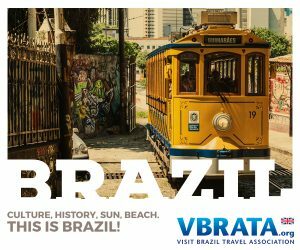 In order to vote, the public was encouraged to visit the participating bars and restaurants to try their respective caipirinhas and Brazilian food, before voting online at the festival’s website. 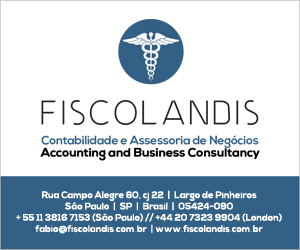 In addition, throughout the competition the participating establishments had their caipirinhas, food and services judged by a jury composed of critics and opinion makers. 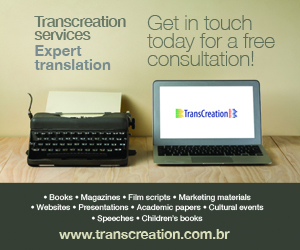 In terms of weighting, 50% of the votes came from the public and 50% from the jurors, and votes were cast between 5 – 15 July, 2018. 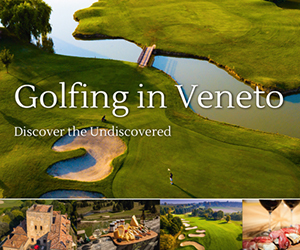 Participants of the 2018 edition included: 31 bars and restaurants; 1,685 members of the voting public; 22,500 festival followers on social media; 19,742 unique visits to the festival website; and more than 1,000 news articles published in the international and British media. 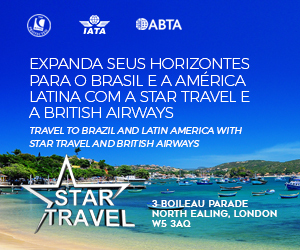 In addition, the festival proved to be a lucrative platform for the promotion of emerging trends in Brazilian tourism, as well as a gateway for showcasing Brazilian products in Europe. 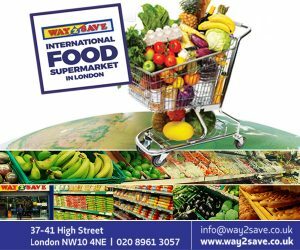 As many Londoners remained glued to the their TV screens in anticipation of the FIFA World Cup, the festivals in London and Madrid proved to be a conducive way of bringing friends and family together to celebrate sport and the summer sun. Several key games were broadcast in the participating bars in both London and Madrid, which helped illustrate just how powerful the World Cup can be for those looking to leverage its wide-scale appeal.